The Club is a national one and members from all over the Country are welcome, as well as overseas. We have a Newsletter which is sent to members annually, and a illustrated Standard of Points Free to members. 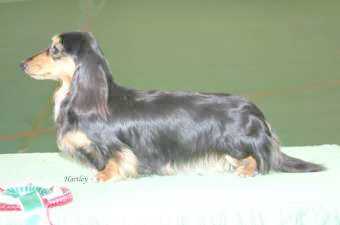 We offer rosettes to members who win Best of Breed at breed shows throughout the country. 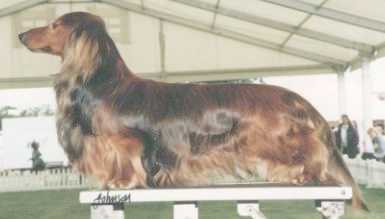 We hold a Championship Show for Longhaired and Miniature Longhaired Dachshunds and an Open Show for All Dachshunds. Newcomers to the Breed always welcome. We constantly update these pages so please check back often!